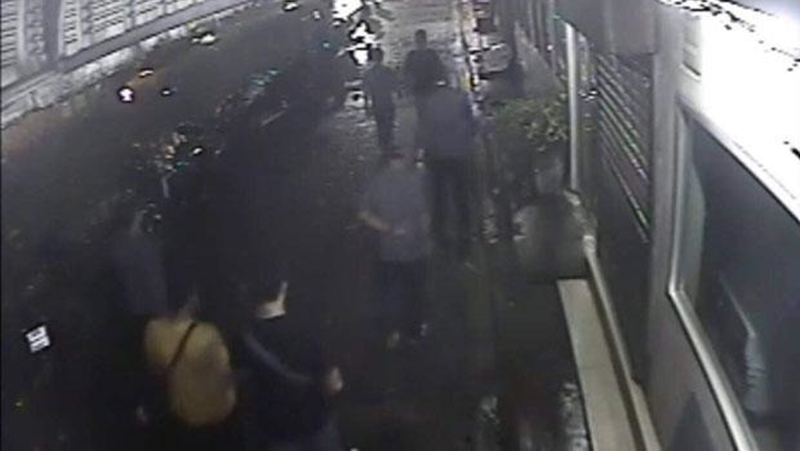 BANGKOK: Police are preparing to make five more arrests after a suspect in last Sunday’s (Oct 7) gunfight that killed an Indian tourist and injured four other people in the Pratunam area turned himself in yesterday (Oct 10). “We’ve detained one suspect named Preecha Sakudomphaisan,” Maj Gen Khatcha told reporters, adding that there are “many” suspects on their wanted list. Preecha surrendered to Phaya Thai Police the day after the deadly shooting and “confessed”, Maj Gen Khatcha said. However, the acting deputy city police chief did not say yesterday whether the 28-year-old had fired the AK-47 assault rifle used in the gunfight. The police are investigating how the firearm was obtained by the gang. Reportedly, Preecha will be charged with premeditated murder as he was central to what transpired. The investigators did not believe the shooting was linked to local influential figures. The motive for the gunfight is likely to have resulted from a personal conflict, Maj Gen Khatcha said. Preecha had allegedly been threatened by the aides of Bamphen Phumphuang, 23, who did not believe Preecha was looking after the snooker hall. “That is believed to have led to the brawl and deadly gunfight,” Maj Gen Katcha said. Gen Prawit said yesterday he did not believe the incident was the work of mafia gangs. Meanwhile, permanent secretary for tourism and sports Pongpanu Svetarundra said the government will pay B1 million in compensation to the dead man’s family and will pay for any expenses not covered by his insurance. Last year 1.4 million Indian tourists generated more than B62 billion in revenue, according to statistics from the Tourism and Sports Ministry.